Toilet is one of those places that everyone visits a few times each day. Therefore, it is necessary to know where is the nearest toilet at any time in our journey. 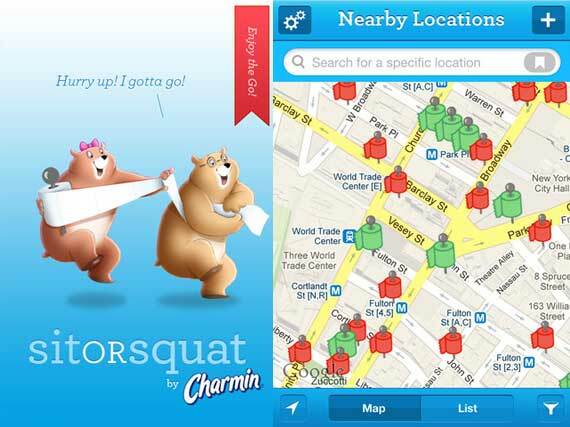 SitOrSquat is a new mobile solution that helps us. Insurance Guarantee Fund has prepared a very useful application which will help you if you participated in a road collision – UFG BASE. It will help you check whether the perpetrator of the accident had a valid insurence. Web application PALIWKO – how to save money when refueling. New web application is now available in the Google Play it’s called PALIWKO and allows you to check the prices at the nearest gas stations. This feature allows savings on fuel and cheap refueling. Planing to visit family? Want to spend an enjoyable weekend in Poland and you arrive at the Pyrzowice airport? Check out our offer of car renting in one of the biggest Polish airports. Air transport by numbers. EUROCONTROL report for 2014 years. Each year the EUROCONTROL prepares a report so that we can know the status of air transport in Poland. As a result, we are also able to know the forecast for 2015. 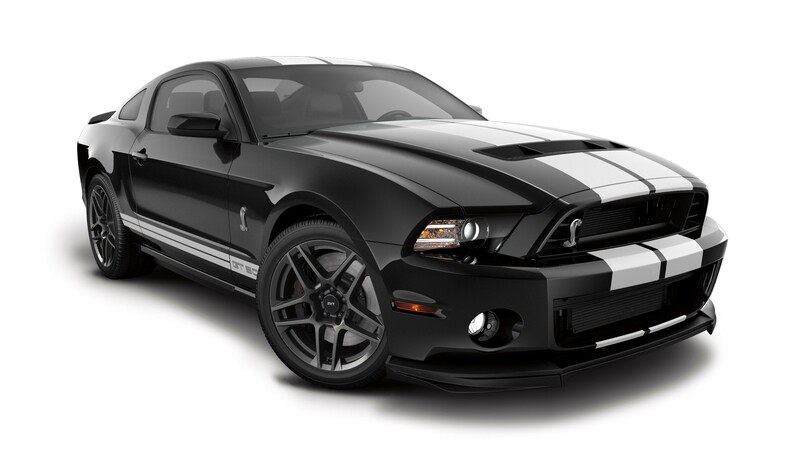 Ford Mustang is now available in Europe! Finally, customers from Europe can also enjoy one of the most iconic American cars. Ford Mustang is nowavailable in Ford showrooms in Poland. Holidays approaching, so it’s best time for holiday trips, sightseeing and car rental. Therefore, we have prepared a simple guide in which we will present the key elements to be checked and to be sure to ask when hiring a car. How much does it cost to rent a car. During holidays, many Polish citizens living abroad are looking for a good opportunity to rent a car. So we decided to check and compare prices at several car rentals at the airport Pyrzowice. 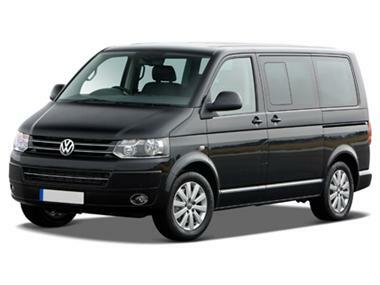 Camper cars is another direction of our portal RentCar.pl. Under the domain www.RentCamper.eu we give you the opportunity to get acquainted with rental campers in Poland and soon in Europe. Cars from 3D printers – the future or just a toy for the rich? 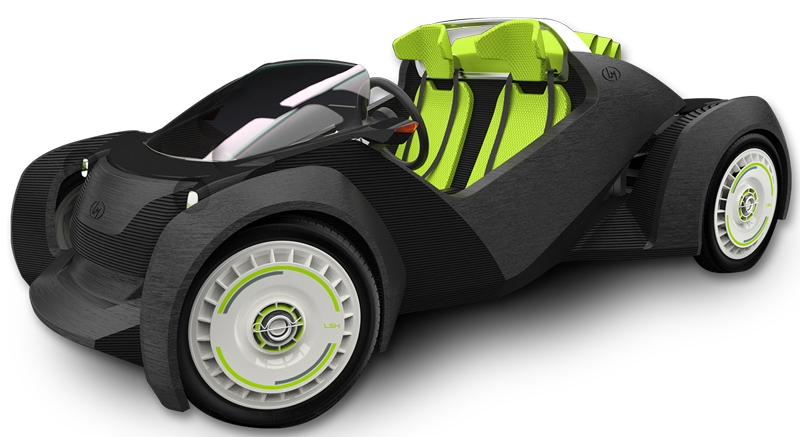 Cars printed on 3D printers have become a reality thanks to the company named Local Motors of the US, which produced car called Strati. Printing he car took only 44 hours. 49 elements of different sizes was printed. Car engine, batteries and suspension have been derived from the electric Renault Twizy and all elements of cabins and interiors have been printed.